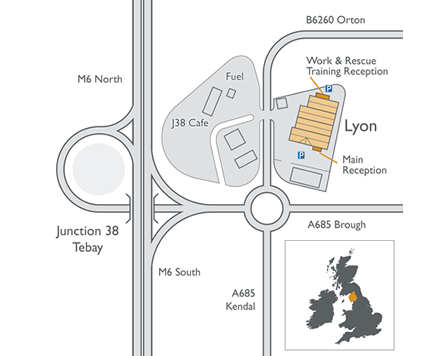 Lyon Equipment offer a diverse range of products from some of the world's leading outdoor and Work & Rescue brands. We understand there may be occasions where you require assistance. Should you experience a problem with one of our products, your first course of action should always be to the retailer from which you purchased it for initial assistance. They will be able to assess the issue for you and if necessary return the product to us on your behalf.